On his personal Twitter account, Michael's brother Andrew Hodge told the disturbing story of how a day which was supposed to be a celebration of their brother Alex getting married turned into a nightmare. "The zealots scream for the head of #MichaelHodge knowing that their will be zero consequences to them if anything happens to him." 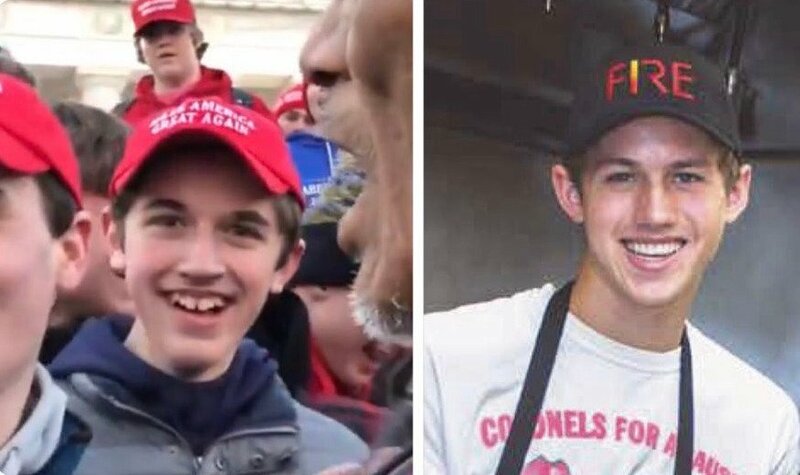 Your brother's goodness -- and the goodness of the Covington Catholic students -- is why they want to destroy you. That is how they fill the emptiness of their souls. The fake news media led this witch hunt -- and they have no standards. I wonder what fake story the media will come up with tommorow to deflect from the fallout from the fake #CovingtonCatholic story they made up today to deflect from the fallout from the fake #BuzzFeed story from yesterday?